A panade_a simple paste made from Greek yogurt and panko_kept the meatballs moist and lent the dish welcome tangy flavor. We used our Dutch oven to deeply brown the meatballs and create lots of flavorful fond in the pot. Using some of the rendered fat to cook our aromatics gave our orzo pilaf a super-savory base. Mash yogurt, panko, and water together with fork in large bowl to form paste. Stir in egg, minced mint, half of garlic, oregano, 1 teaspoon salt, 1/8 teaspoon pepper, and cinnamon until combined. Add ground lamb and knead with your hands until thoroughly combined. Pinch off and roll mixture into 18 separate 1 1/2 inch meatballs. Nutrition information per serving: 986 calories; 336 calories from fat; 37 g fat (14 g saturated; 1 g trans fats); 179 mg cholesterol; 463 mg sodium; 97 g carbohydrate; 6 g fiber; 6 g sugar; 57 g protein. 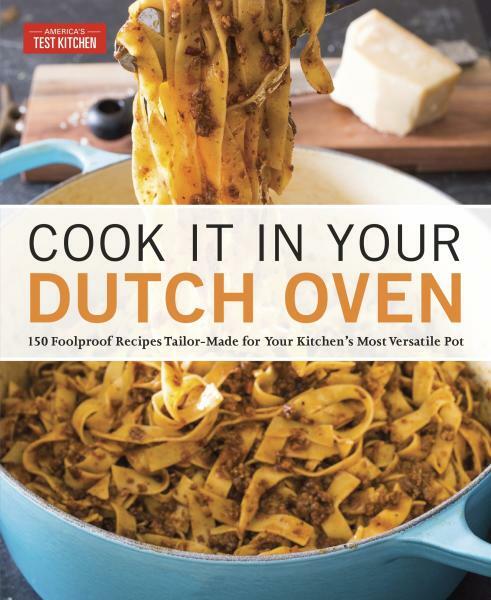 For more recipes, cooking tips and ingredient and product reviews, visit https://www.americastestkitchen.com . 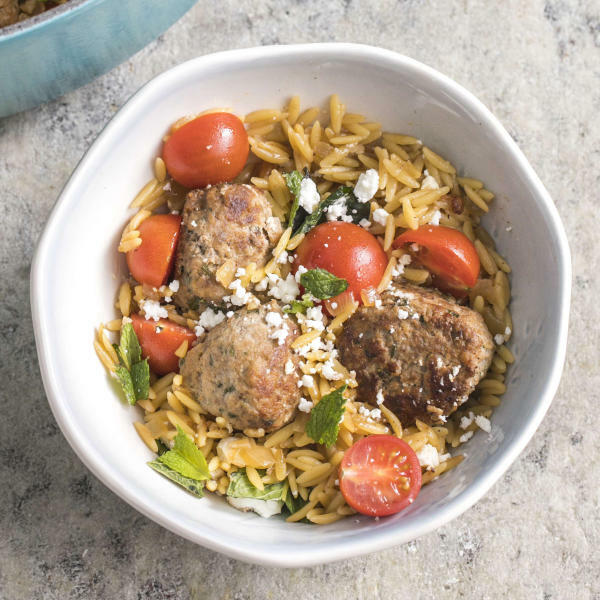 Find more recipes like Lamb Meatballs with Orzo, Tomatoes, and Feta in "Cook It In Your Dutch Oven ."